Bobby Eckstein happened to be a guest on another podcast Nick Filth was listening to titled: Missing Maura Murray. 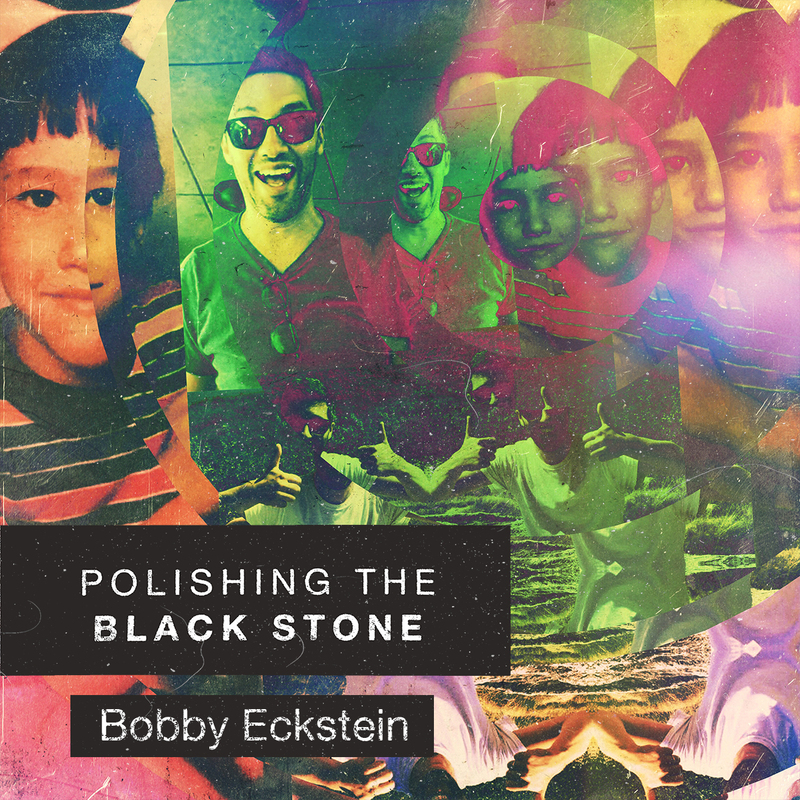 The familiar voice made Nick Google "Dr. Robert Eckstein", and was surprised to find out that Nick knew him, through his wife who is a customer of his, but went socially by the name Bobby. In the Maura Murray episode Bobby criticized the hosts usage of the words “Sociopath” and “Psychopath”. He shed light on this subject but Nick asked if Bobby would be interested in speaking on PTBS to expand further as the amount of ignorance on this subject is staggering.